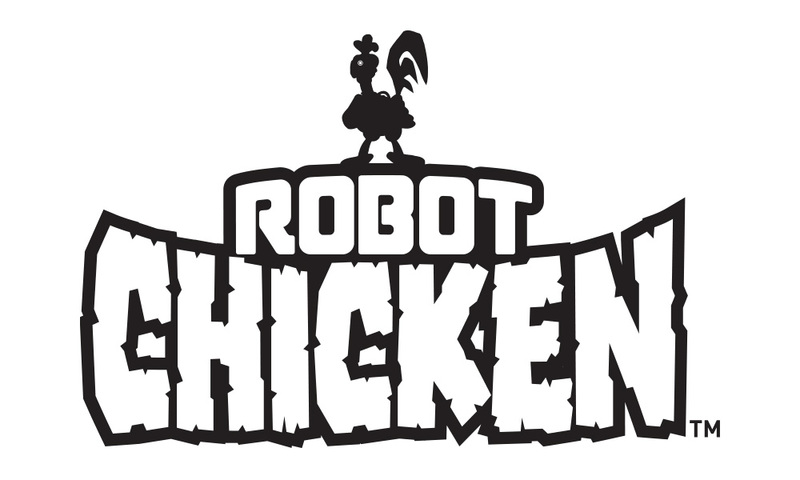 Subscription fan commerce leader Loot Crate has teamed up with Adult Swim to launch a new, limited-edition crate themed on the hit stop-motion series Robot Chicken. Available one time only, the Spring 2019 crate will feature exclusive apparel, collectibles and more inspired by the Stoopid Buddy Stoodios production. The limited edition Robot Chicken Crate is available for purchase now, while supplies last. The crate costs $39.99 USD + $5 S&H, with a value of $65+ USD for US customers, and $49.99 USD, with shipping and handling included, for international customers. For more information and to purchase the Robot Chicken Crate, visit lootcrate.com/crates/adult-swim.